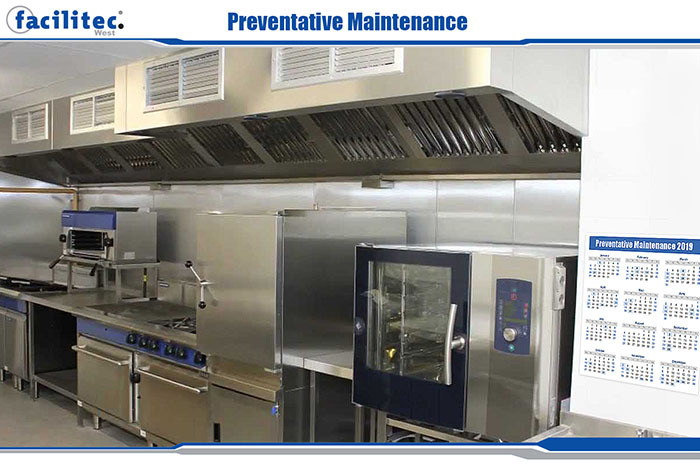 Preventative maintenance is vital to preventing any potential problems prior to them happening. This can save you a lot of time, money, and headaches. We practice preventative maintenance in other areas of our life—like when we take vitamins or get our car’s oil changed—so why wouldn’t you keep your restaurant safe and healthy, too? 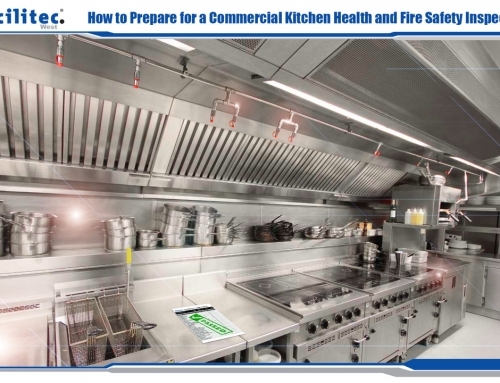 Our main job is to prevent grease fires and keep people safe by cleaning hoods and ducts from grease. In order to reduce the risk of fire and keep the business and employees safe, these systems must be cleaned on a regular basis. If your system has access doors that allow us to get into every nook and cranny, that makes our jobs much easier and is a part of your preventative maintenance. 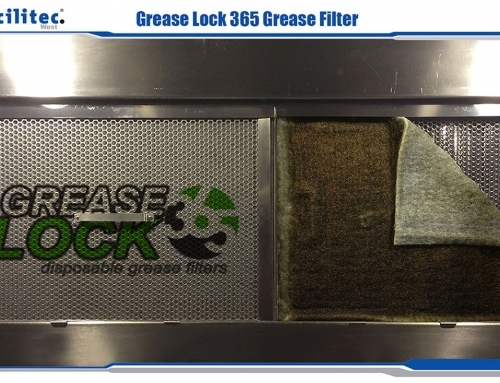 When our jobs are easier, and we can clean your system completely of grease, you are at a lower risk of fire. Schedule your regular cleanings with us and keep your preventative maintenance going. Preventative maintenance doesn’t only keep your business safe, it keeps your employees and customers safe too. 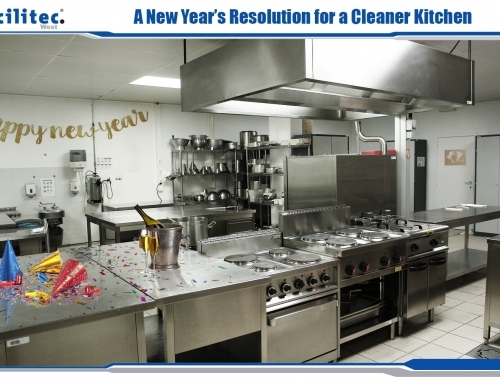 Keeping a clean kitchen can help prevent employees from slipping and falling. Sometimes this can happen if the ducts aren’t cleaned properly and regularly enough, they can drip grease onto the floors and create hazards. Your rooftop grease containment system needs to be in order as well, just in case you have any employees that head up to the roof. This means having a proper hinge installed and maintaining your filters. Enrolling in our maintenance program is the best way to prevent the deterioration of your roof and any other issues that stem from the buildup of grease that is left unchecked. 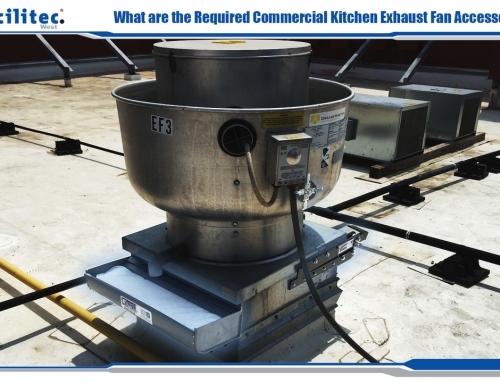 Our maintenance program makes it easy for you to keep your exhaust hood clean. It is a customizable service that combines our hood cleaning and rooftop grease containment services. Our typical services include regularly scheduled cleanings and checking for damages and repairs. If you set up your maintenance schedule, once, we will send our professionals on time, every time after that: no hassle. 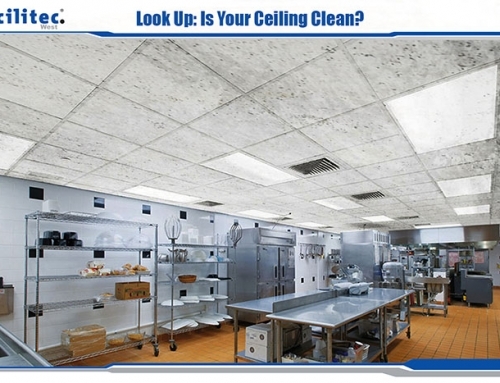 This program allows us to clean your kitchen overnight. We have three main options you can choose from for this: 1) you can provide us with a key to your business, which we will keep secure for future maintenance 2) one of our staff members can pick up key before the service and return it immediately after 3) you can setup a lockbox so our team can securely access the key to your business. The keys to having an effective maintenance program are observation and preparation. Stay alert, know problems when they happen, and have the correct answer on hand. When you stop small problems from becoming big ones, your customers and employees will thank you (not to mention all the money you’ll save). Give us a call at 888-463-2293 to set up recurring appointments and check one thing off your preventative maintenance list.